The Fox 'premium' range of laying off brushes are perfect reducing the amount of brush and roller marks left after painting. 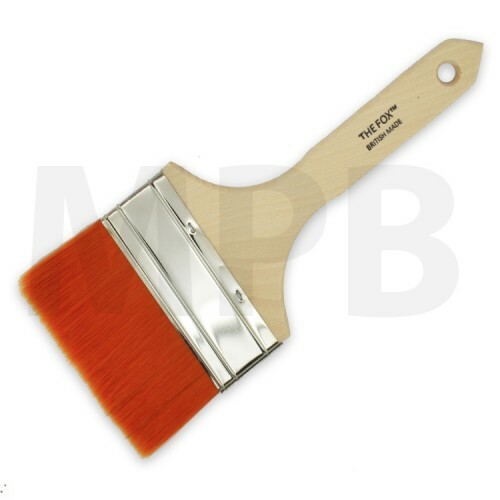 The Fox Laying-off brush range uses soft synthetic filaments that give an extreme smooth and even finish and match it with a traditional wooden handle. The specially formulated (SB) poly/nylon filaments have been developed specifically for today's paint formulations.